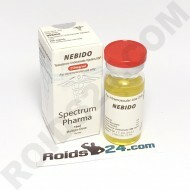 Nebido by Spectrum Pharma is destinated for intramuscular injection and contains the substance Testo..
Buy Testosterone Undecanoate. 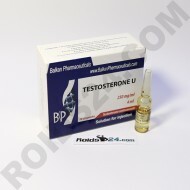 Testosterone U is made by Balkan Pharmaceuticals. This drug contains 2..